The SMU Mustangs lost 56-0 on Saturday to rival TCU in the 94th Battle for the Iron Skillet, dropping their record to 0-4 overall and 0-2 at Ford Stadium. Junior walk-on quarterback Garrett Krstich made his first career start, and while the Mustangs started slow on offense, they showed some improvement during the course of the game. SMU was twice on the brink of scoring a touchdown, but two failed attempts to convert fourth downs led to SMU being shut out at home for the first time since 1999. SMU Interim Head Coach Tom Mason was satisfied with Krstich’s play. Krstich completed 14 of 30 passes for 142 yards and an interception. 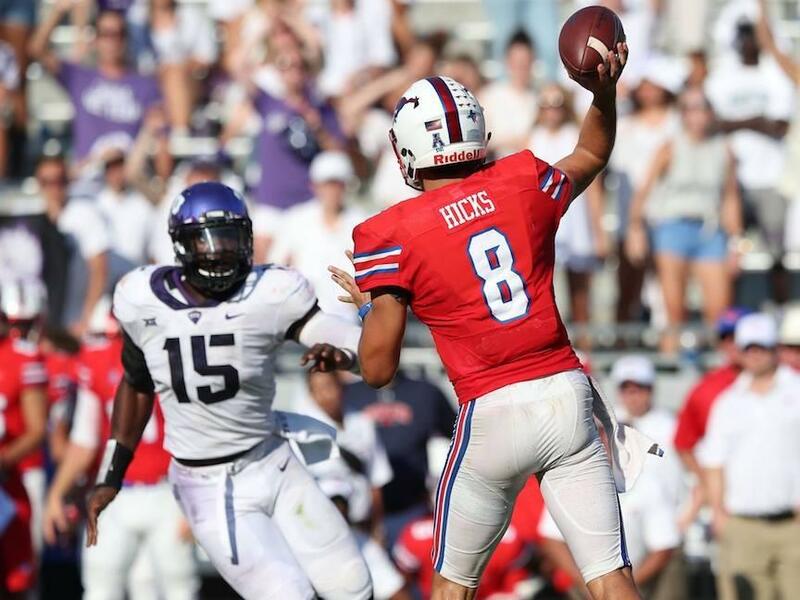 After SMU went three-and-out on its two four drives, he found a groove. Early in the second quarter, Krstich led SMU on a 15-play, 76-yard drive that stalled at the TCU 1-yard line when his fourth-down pass for Darius Joseph fell incomplete. 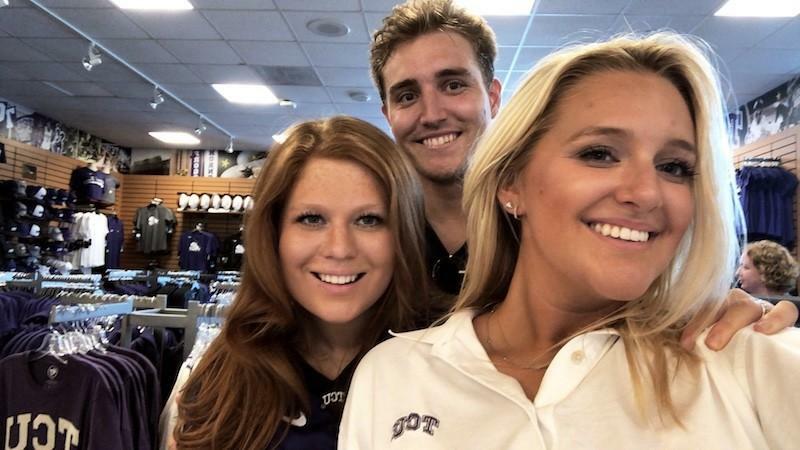 On SMU’s next drive, a 36-yard pass touchdown from Krstich to Joseph was overturned when Joseph was ruled down by contact at the TCU 30-yard line. Two plays later, SMU turned the ball over on downs. “I felt like we kept shooting ourselves in the foot,” Krstich said. “We’d get ourselves in a situation where it’s second and long, third and long. We need to win the first down battle and we need to convert on third downs. Krstich took a third-down sack on each of SMU’s first two drives. The Mustangs converted only four of 18 third downs and allowed nine sacks on the day. Krstich said many of the sacks were his fault. 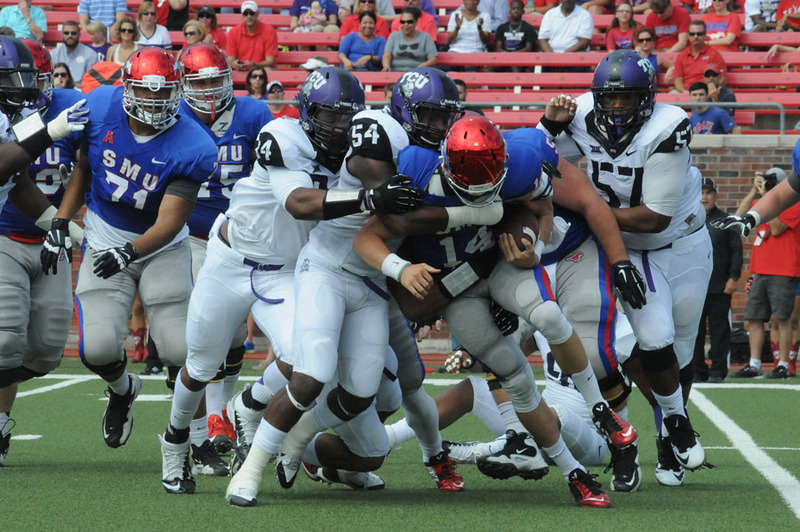 SMU also struggled defensively, giving up 614 yards. 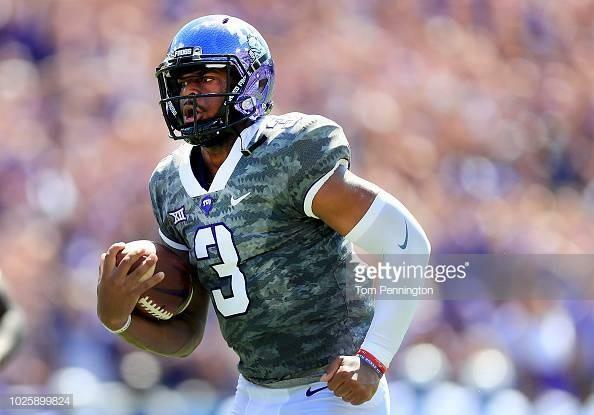 TCU quarterback Trevone Boykin torched SMU for 280 passing yards, 67 rushing yards and six total touchdowns (four passing, two rushing). SMU could not find an answer for TCU jack-of-all-trades wide receiver Deante’ Gray, who had 112 total yards and two touchdowns. The win moved TCU to 3-0 on the season and earned the Horned Frogs the 25th spot in the Associated Press top 25 poll. 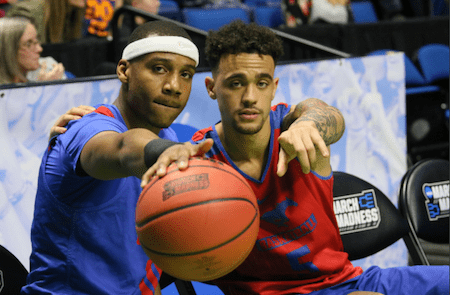 Mason preached improvement during the practices leading up to the game, but SMU did not show any. Mason said the tackling was worse than it was against Texas A&M;, but he did like the effort his team showed. The Mustangs open American Athletic Conference play Oct. 4 when they travel to Greenville, N.C. to take on 22nd-ranked East Carolina University.